The role of politics on the Court dominated the discussion in some form or other. Professor Feldman, more determined perhaps than other questioners of Supreme Court Justices, first tried asking Justice Breyer directly, explicitly about the role of politics on the Court. And that, I haven’t seen. That party sense of politics, no. Well, you see, if I think I am writing an opinion and that’s what’s moving me, I had better think again. I know I am doing the wrong thing. And my colleagues feel the same. Well. There is a sense, though, in which I can sort of see what you mean. I mean, each of us is who he or she is. I was born in San Francisco. My family is from San Francisco. I went to Lowell High School. I grew up in the Fifties. I went to Stanford. I’ve had the life I’ve had. And each of us, at a certain period, has views of a certain kind, rather philosophical views about the profession that we’re in. Now. You can’t take those out of people. And, I don’t think you should. You can’t. It’s just part of me. And part of you. And they’re part of everybody. And in that sense they can be different, one from the other. And, does that have an influence? Yeah. It does, I think. Note Justice Breyer's shift, from the idea of politics in the sense of vote counting popularity contests, an idea few would attribute to the Court with much depth, to the idea of politics as personal history and philosophical views of the legal profession—a more atomized and psycho-historical and almost accidental, certainly less strategic, idea of politics in its most general sense. [00:19:55] Presidents will try to appoint judges who agree with them—not because they are President but because they try to appoint people who have the same philosophical outlook. If they think, by the way, they’re going to get decisions in their favor all the time, they’re certainly wrong. I mean, my goodness. [Theodore] Roosevelt appointed [Oliver Wendell] Holmes [Jnr]. Within six months…Teddy Roosevelt. Within six months, Holmes is dissenting in Northern Securities [Co. v. United States (1904)], a major anti-trust case. He’s on the wrong side, according to Roosevelt. Roosevelt says, ‘I could appoint a judge with more backbone carved out of a banana.’ He was pretty annoyed. 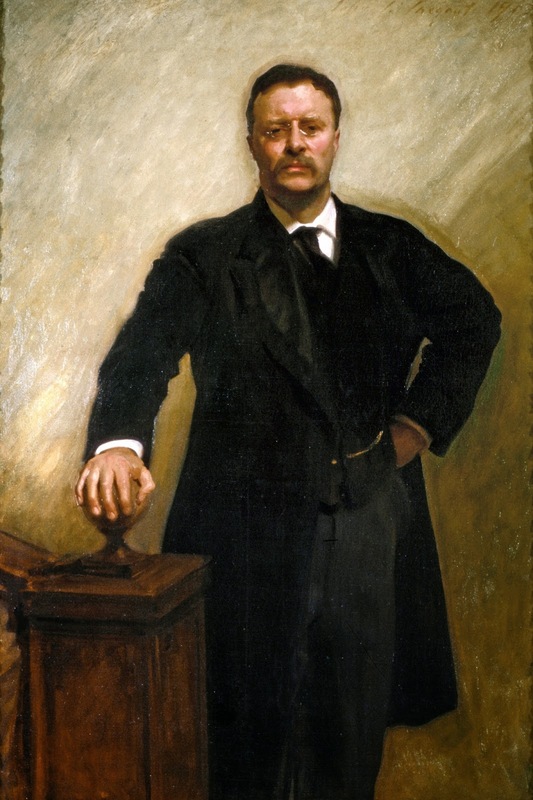 And…but…he [Theodore Roosevelt] should not have expected…indeed, if he had his sense, the most he could expect is a judge who, sincerely, believes that the law is somewhat like, in terms of basic underpinnings, something vaguely like what that president thinks. Here, too, there is a shift worth noting. Rather than discussing politics from inside the Court, we now have Justice Breyer's single historical example from the perspective of the president. And, as Justice Breyer pointed out, to ask him about what he calls "the appointing authority," the President, and the appointment of judges "is like asking for the recipe for Chicken a la King from the point of view of the chicken." Justice Breyer listed the five "tools" all judges use to interpret statutes: Text, history, tradition, purpose and consequence. The question is in what context these tools are applied and which of these factors a judge emphasizes. "Those differences explain a lot more than whether you were appointed by a Republican or a Democrat," Justice Breyer asserted. This exchange led Professor Feldman to argue that one could "index" the justices, their emphases and the political affiliation of the appointing President and see why the public views politics as playing a role on the Court. And here, Professor Feldman did Justice Breyer's work, having put the question at a level of remove to consider not how the Court itself functions but whether correlating factors may justify public views of the Court. Toward the end of their exchange, Professor Feldman asked Justice Breyer about the Justices' awareness of broader social trends that exist as the Court is making decisions on the issues of the day, referring both to the time Justice Breyer was a clerk for Justice Arthur J. Goldberg and Justice Breyer's current service. Surely, Professor Feldman argued, Justices have a sense of the broad context and historical importance of historically important cases. While Justice Breyer allowed that "judges read newspapers, just like everybody else," he interestingly resisted the idea that social awareness, whether of social movements or the historic value of a particular case as it is decided. In a way, Justice Breyer returned to his idea at the beginning about awareness of what drives a judge's thinking in making a judgment. [00:41:00] For the most part, when I see an issue written about in the newspaper, I know that, if it comes to us, it will be briefed. And that is, we will have a record and we will have briefs on both sides. And, I've learned over time that, on particular matters, it is very dangerous to make up your mind or even to, you know, sway one way or another before you see those briefs. In the First Circuit, there was a famous case, a civil rights case, where everybody saw it on television—I can't remember the name of it, it was from Watts—and while this is going on, I went down to the lunch room and said, "Well. What do you think?" And my gosh, every one of the judges said, "Well. We're not...I don't know...I wasn't there...I'm not at the trial." That's a judicial attitude. You're trained to that. And, I think it's a good thing because I cannot tell you how often the world looks very different by the time I've read through the ten—or, in a big case, 30 or 40—briefs and looked at the record. Above all, social movements or whatever, above all what I've been trained to do and what I believe judges do do, and I believe that is a strength of the Judiciary, is withhold judgment, look at the evidence, read the briefs, and then make up your mind. That's what we do. And, that's what we should do. [00:43:28] A good example, probably what you're talking about now, is the change in the New Deal Court because the New Deal Court, when they decided some of these old cases, which were very much against the Progressives, what they were doing is that they were looking at the words of that Constitution and how they'd been interpreted for 100 years. And, "Commerce" meant that Congress had limited powers in the area of commerce. And, "Liberty" included liberty of contract. And then, that just wasn't working for the country. It just wasn't working. And finally, after a Court packing, which I think most people are pleased failed, new appointments came along and new attitudes developed. 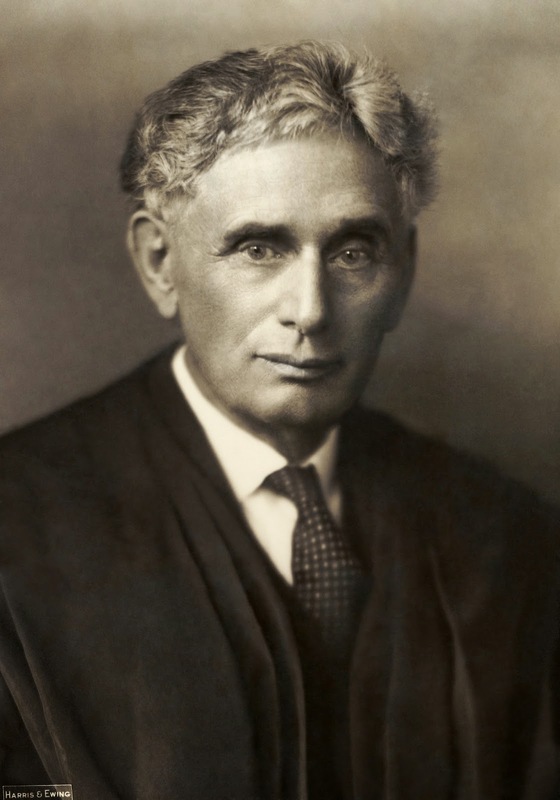 And if I had to pick one, I would say that one that made the most important difference was when [Justice Louis D.] Brandeis and others drew a pretty clear line between the attitudes of the Court on economic and social matters, which should be very deferential towards the legislature, and attitudes on civil rights and personal liberty, where the Court was defending...was more defensive...sorry...to defend more directly the rights of individuals. Now, that changed the philosophy. As for Professor Feldman's questions about whether what he termed "epochal" cases changed the dynamic, Justice Breyer said, "You're in the midst of history. This is the key moment. No one knows that." It is, he argued, largely up to academics—certainly not up to judges—to make the historical, social and even psychological connections. Please note: The transcriptions are by GWorks.